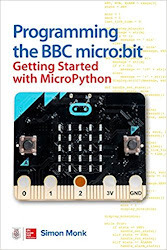 I live in the UK, but my publisher McGraw Hill is American. US law says that the publisher must withhold 30% of all payments (advances and royalties) to foreigners. This would then be followed by the Inland Revenue taking its slice, leaving me a tiny little morsel. Your publisher does not have to deduct the 30% if you have completed a form W-8BEN and given it to the publisher. However, to complete a W-8BEN (the easy part) you must have a valid US tax code (the hard part). The kind of US Tax Code that you need to get is called an ITIN. 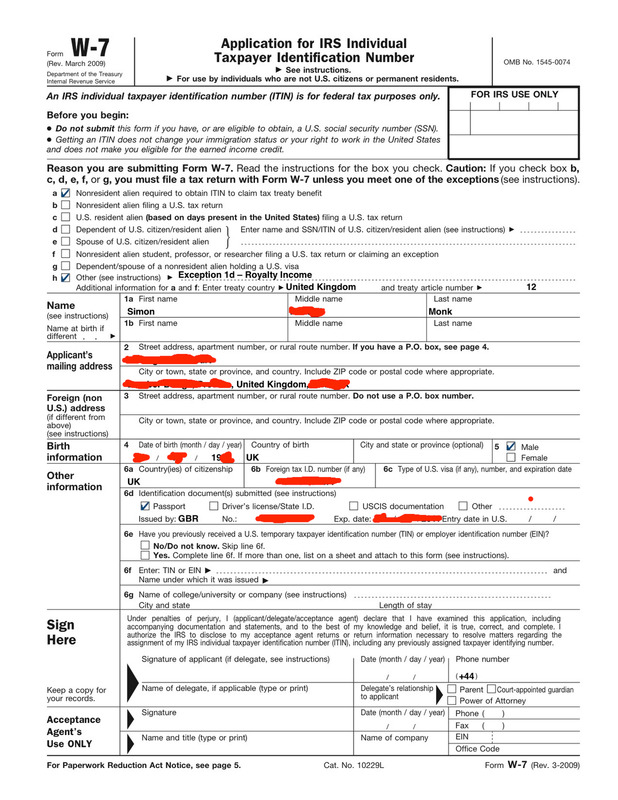 To obtain one of these, you must have a supporting letter (see mine below), complete a form W-7 (also see mine below) an SAE and send them special delivery along with your passport to the IRS at the US Embassy. They will then send back your passport (mine came back by return of post). 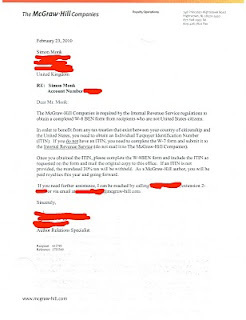 They pass on the form and letter to the IRS in Texas, who in my case sat on it for 3 months and then said that the letter from the publisher was wrong. After much discussion with the IRS in the US embassy we managed to find out that the problem was that the original letter did not have the phrase 'will be receiving payments for the year X and ongoing'. 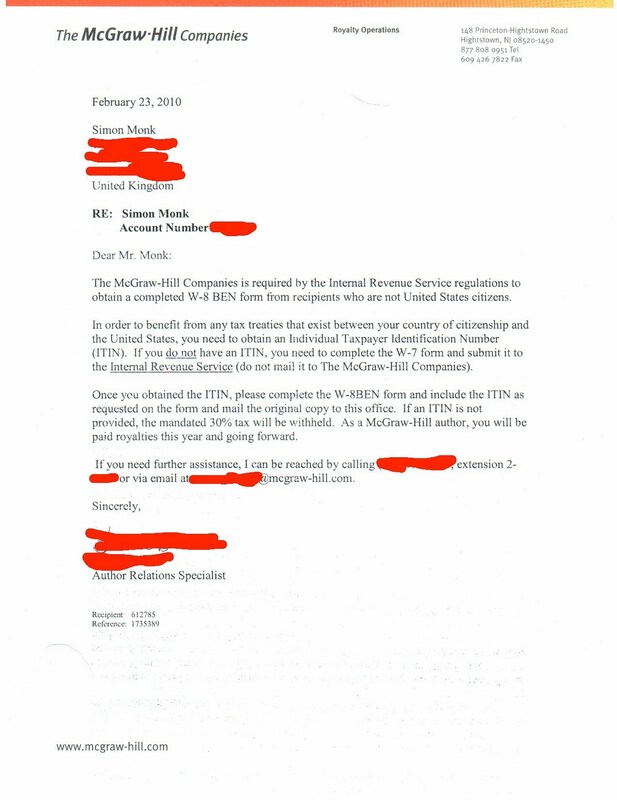 The publisher sent me another letter with the correct phrasing (the one attached) and a very helpful chap (Carlos) at the IRS in London managed to get the ITIN issued very quickly. Once you have your ITIN, the W-8BEN is a nice simple one page form. Now, I'm just trying to get the wire transfer sorted out. But the end is in sight! 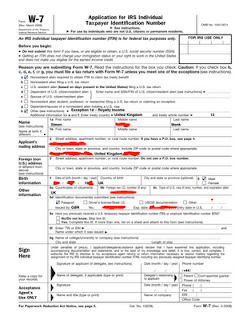 Don't forget to put the dates in the American MM DD YYYY format on the forms. Don't blame me if this doesn't work, I'm just trying to help out I am not a tax expert.